Back in the day, I played Carrie in a haunted house for two seasons, moving kitchen drawers and banging cupboards with my mental powers (and a little help from backstage). It was huge fun donning my deliciously bloody prom dress and air brushed makeup and scaring full grown adults into screaming idiots. I'd never made anyone pee themselves before, run shrieking into walls, or completely lose their minds. 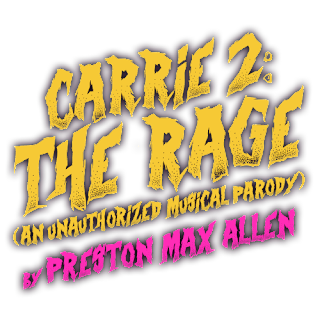 So, I'll always have a soft spot for the Carrie character, and can't wait to catch Underscore Theatre's macabre musical parody that takes place 10+ years after that fateful pig blood infused prom night. 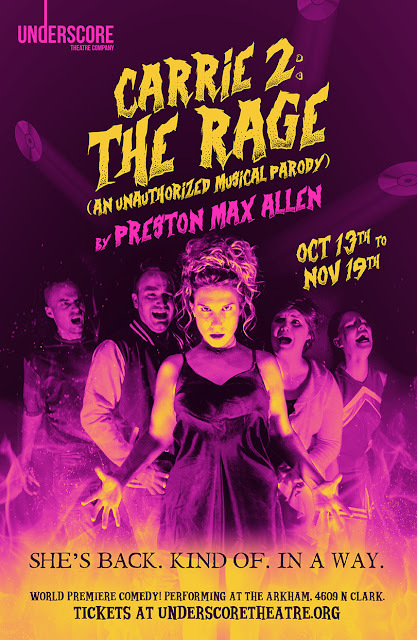 Just in time for Halloween, Underscore Theatre Company is pleased to launch its 2017-18 Season with the world premiere of with CARRIE 2: THE RAGE (An Unauthorized Musical Parody), an irreverent, rock-infused send-up of Stephen King’s iconic horror film Carrie and its subsequent spin-off The Rage: Carrie 2, featuring a book, music and lyrics by Preston Max Allen. Co-directed by Isaac Loomer and Rachel Elise Johnson, with music direction by T.J. Anderson, CARRIE 2: THE RAGE will play October 13 – November 19, 2017 at The Arkham, 4609 N. Clark St. in Chicago. 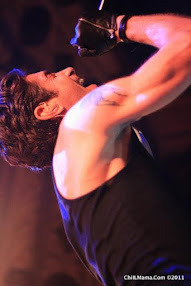 Tickets on sale at underscoretheatre.org. 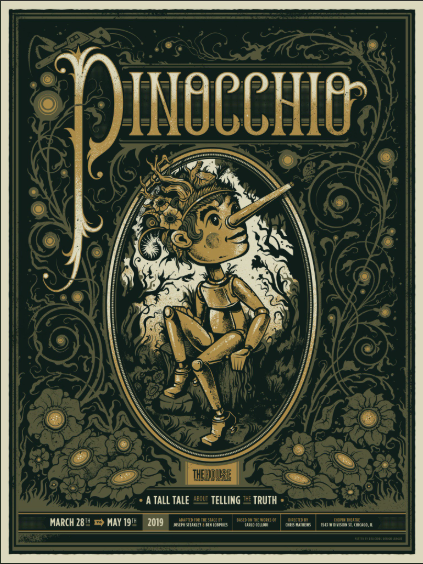 Dates: Previews: Friday, October 13 at 7:30 pm, Saturday, October 14 at 7:30 pm, Sunday, October 15 at 4 pm. Tickets: $20 Sundays & Mondays; $25 Fridays & Saturdays. 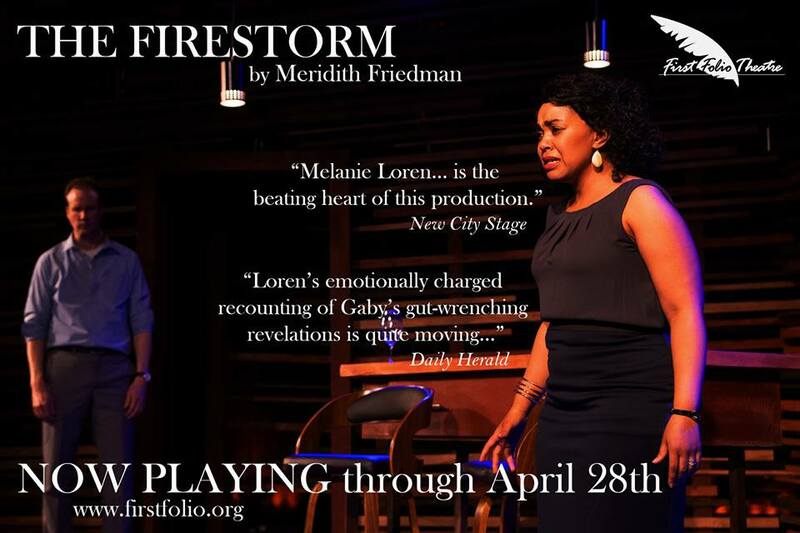 Tickets go on sale Monday, September 18, 2017 at underscoretheatre.org.